Kevin Carter will likely spend the rest of his life behind bars for the killings of Doug and Marian Fischer. 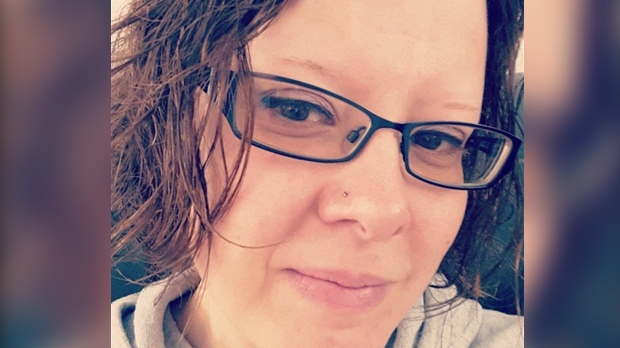 The 57-year-old Wingham man pleaded guilty to two counts of first-degree murder in the horrific deaths in a Goderich court Tuesday. A publication ban that had been in place, preventing the release of the victims' names, has been lifted. 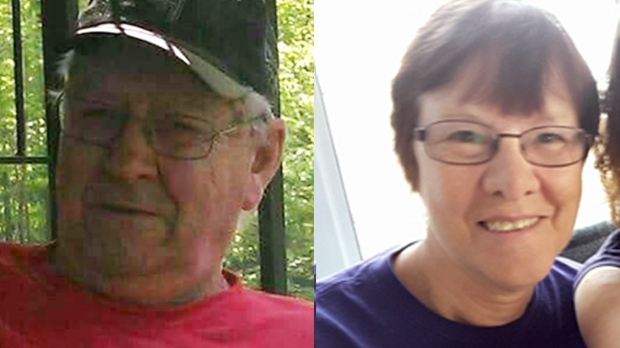 Carter shot and killed the couple inside their home on C Line Road in Huron County on March 29, 2018. It was a home Carter once lived in with his former girlfriend, the Fischers’ daughter, Gail Fischer. Court heard that on the morning of the murders, Carter met and attacked Gail outside the home on C Line Road as she tried to leave for work. Carter then dragged her inside, where he then shot Marian and Doug to death. Doug, 77, was confined to a bed and could hardly move. He then took Gail upstairs where he proceeded to sexually assault her. During the struggle, Gail was able to dial 911 on her cellphone. Police arrived a short time later, finding Carter still inside the home. Court heard the reason for the rampage centred around the home on C Line Road. Carter helped secure the mortgage for the home and lived in it for three years with Gail, Marian and Doug. In early December 2017, he and Doug got into a heated argument after the man called Carter “lazy” and police were called. Carter and Gail broke up in late December 2017, and Carter moved out. But Carter’s past debts meant creditors were threatening to put a lien on the Fischers’ home. Carter and the Fischers could not come up with a payment or buyout plan and Carter grew increasingly frustrated, until his anger boiled over on March 29, 2018. Carter was sentenced to life in prison, with no chance of parole for 25 years.